Vintage 11, Large diaphragm condenser microphone from JZ Microphones. 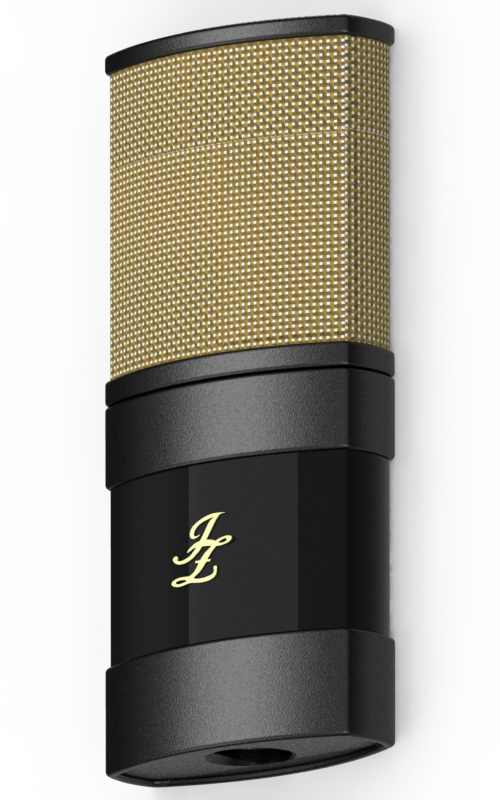 JZ Microphones introduces the newest Vintage series microphone, the V11, available for pre-order on the JZ Microphones home page. Unlike other mics in the series, the V11 is not a version or replica of classic microphones such as the U47, U67 or C12 and the number 11 stands for a 2011. The new Vintage 11 will be priced at $699. 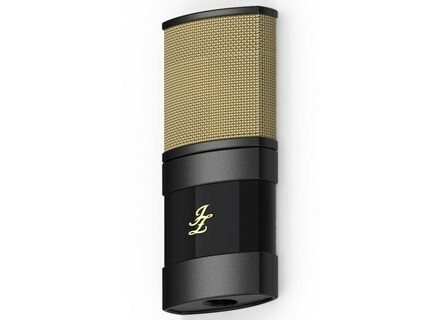 The microphone is already available on the JZ Microphones home page for pre-order. Thermionic Culture Phoenix Standby Thermionic Culture have released a new version of the Phoenix soft knee stereo valve compressor, the Phoenix Standby. AEX Labs AX-8.4.2 Studio Monitors AEX Labs announced their AX-8.4.2 reference soundtrack studio monitors.